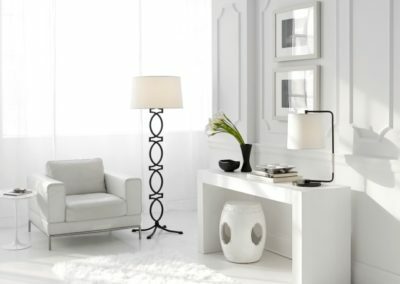 For nearly 30 years, Visual Comfort & Co. from Houston TX has been the premier resource for signature designer lighting. Visual Comfort light products are almost synonymous with high style and functionality. Visual Comfort works with some of the most influential names in design using natural materials of exceptional quality and distinctive, hand-applied, living finishes. 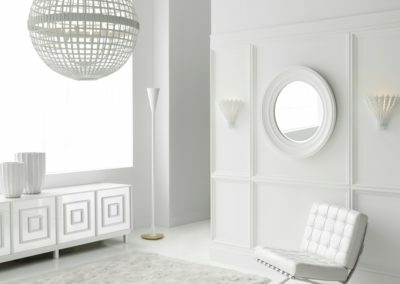 This company is known for its on-going collaborations with the most influential names in design including Thomas O’Brien, Alexa Hampton, Kate Spade, Kelly Wearstler, and more. 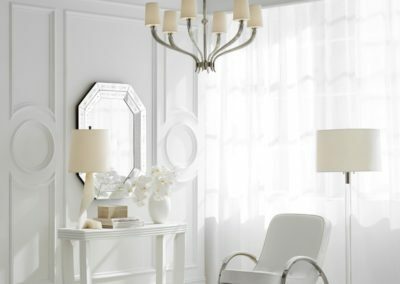 Click on any image to open a slideshow of Visual Comfort gallery samples. Adam Ohlgart is in charge of our Visual Comfort showroom. You can call Adam and the rest of our Rabbit Creek showroom staff at 612-584-4000 or send us an email. Visit the Visual Comfort website. Request access to the Visual Comfort trade portal.